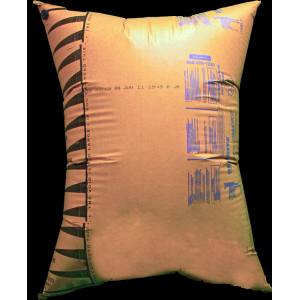 We offer air bags that are the most reliable and economical cushioning and bracing products available to provide your shipments with quality care. The Dunnage system air bags have been proven to be the best in load bracing, from boxes of crackers to television sets, from plywood boards to rolls of paper. Vinyl Air Bags: The Next Generation of Air Bags? How can you protect against damage during transit?